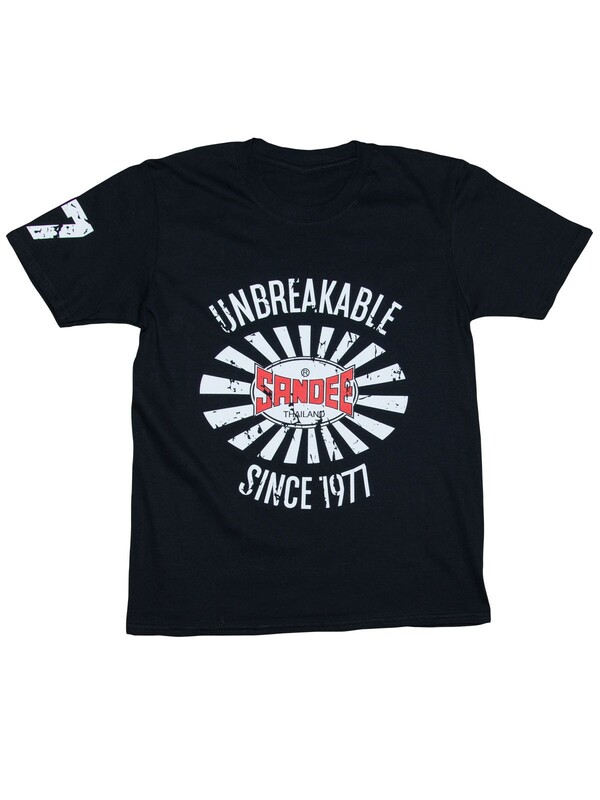 Check out the latest Sandee T-shirts - ideal for wearing in the gym or casually with a pair of jeans. Choose your favourite colour & design, and look & feel great with Sandee. This T-shirt is Made from 100% brushed cotton, making it both comfortable and durable, and has an 'athletic' fit. It features high-quality printed graphics to the front, right sleeve and top of the back.